Saturday I had the honor and privilege to fish with east coast angler Chris Cooper of Cabot, PA. He also happens to be my brother and mentor in bass fishing. As we hit the lake this morning at dawn with our spirits high, we knew we were in for a good day! 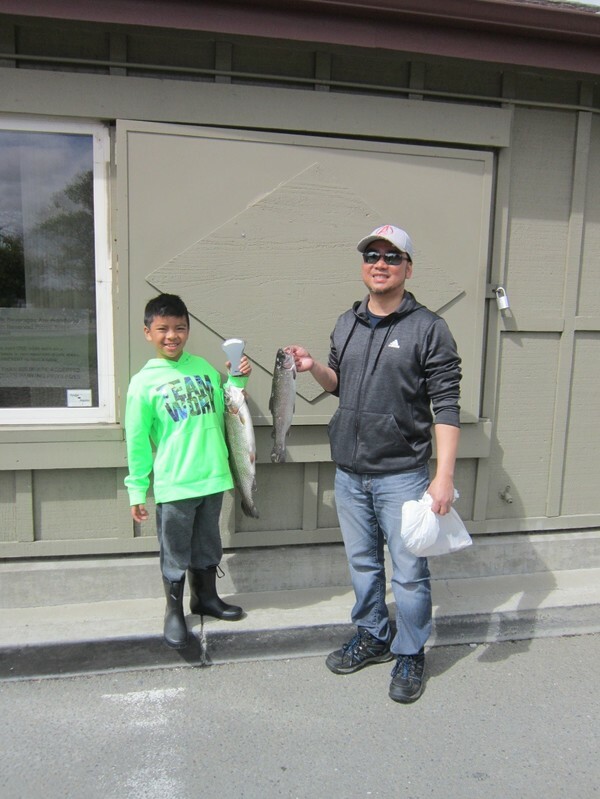 This week had warm temperatures in the 70's and 80's which brought the morning water surface temperature to 60 degrees, and peaked at 63 degrees by the end of the day. We started our day fishing the rock piles and laydowns in the Narrows before Tarantula Cove. It didn't take long before we boated a couple nice small mouth bass on homemade swim jigs Chris taught me to make. Throughout the day we just slowly worked our way around the lake picking each piece of cover apart. Rotating from lipless crankbaits, and square bill crankbaits, to shaky head, and wacky rig finesse worms, we picked up fish here and there. While the boat was moving from spot to spot we threw swimming baits. When we stopped at cover or rock piles, we slowed our presentation down and used soft plastics. Chris had most of his success today on a green pumpkin color Rage Craws with a 5/16 oz tungsten bullet weight. Catching 4 bass on this lure alone, including a 3 1/2 lb large mouth which turned out to be our big bass of the day. 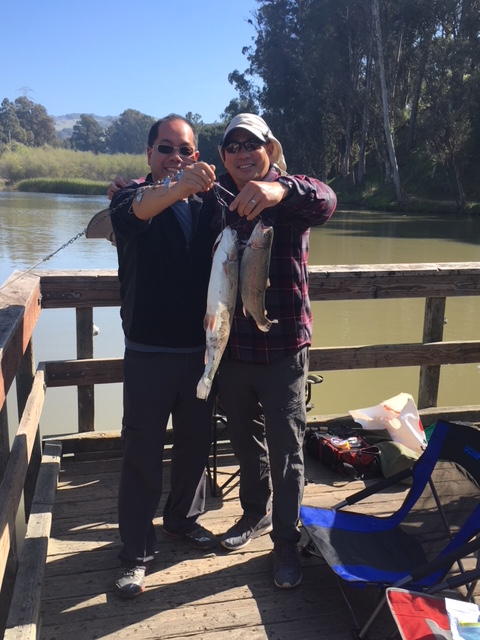 We caught several bass in the 2 lb category, and a 5 lb rainbow trout. Todays catch total 14 fish, consisting of 5 small mouth, 5 large mouth, and 4 trout. This just goes to show that Del Valle has something for everyone! 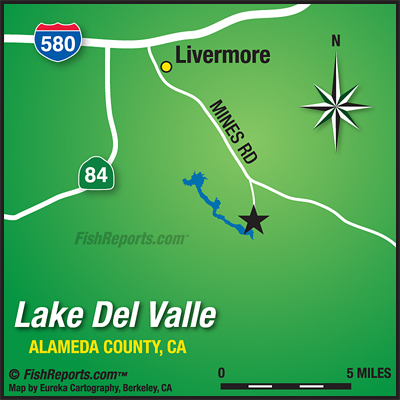 Whatever specie you like to catch, and however you like to fish, Del Valle is the place to go! This versatile multi specie lake is about to get electrifying! The big schools of fish that have been hanging out in the deep are starting to make the move inland. With the fair weather forecast coming our way, I can't wait to get back on the lake! So grab your gear and I will see you on the water!